Kiwi In Abu Dhabi. Coach at Crossfit Yas Reebok athlete. This year is Jaime’s first in individual competition at the CrossFit Games. 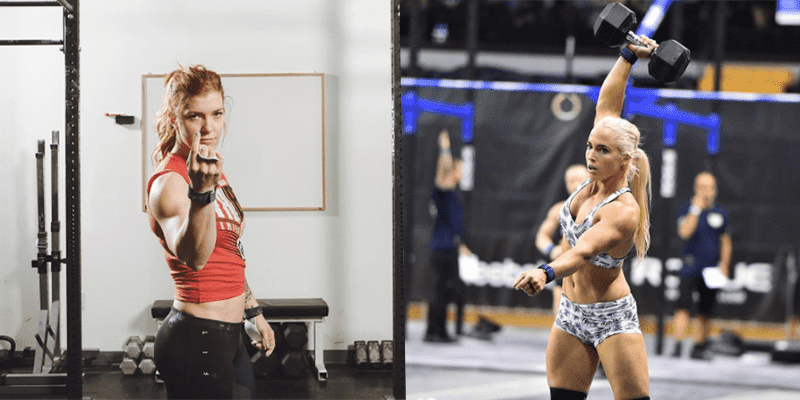 She won the Open in 2016 and finished 4th this year in the worldwide Open and at the Meridian Regionals. A CrossFit athlete since 2013 and coach at CrossFit Yas in Abu Dhabi, UAE, Greene helped team CrossFit Yas take third at the 2016 Reebok CrossFit Games.